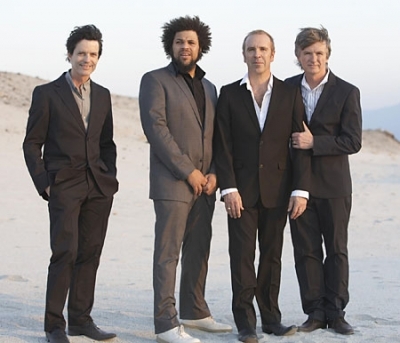 Crowded House will be touring Australia in November 2010 and are playing at the Brisbane Convention & Exhibition Centre on 9 November for their single Brisbane performance. The band is a collaboration of Australian and New Zealand talents formed in the mid-1980s on the back of an emerging Australian live music scene. The four members, including founding members Neil Finn and Nick Seymour, drummer Matt Sherrod and keyboardist Mark Hart, will set the night on fire with their back catalogue of hit songs such as 'Weather With You', 'Four Seasons In One Day' and 'Don't Dream It's Over'. So don't miss out on this unique opportunity to see this homegrown band show off their skills. If you are looking for last minute Crowded House accommodation we can help. With a wide selection of hotels and apartments below to choose from. If you are having trouble finding the right accommodation, then give us a call on 1300 733 274 and we will find you the best accommodation for this year's Crowded House Concert.